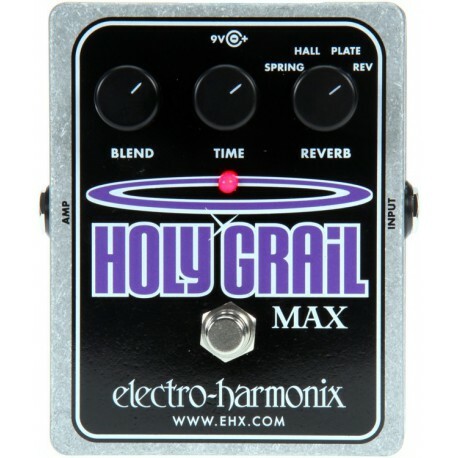 Holy Grail Max shares the Holy Grails remarkable Spring and Hall reverbs. Then we added a Plate reverb, with its wonderfully lush tone, and Reverse reverb for the sonically adventurous. The Maxs multi-function control lets you adjust decay or reverse time. 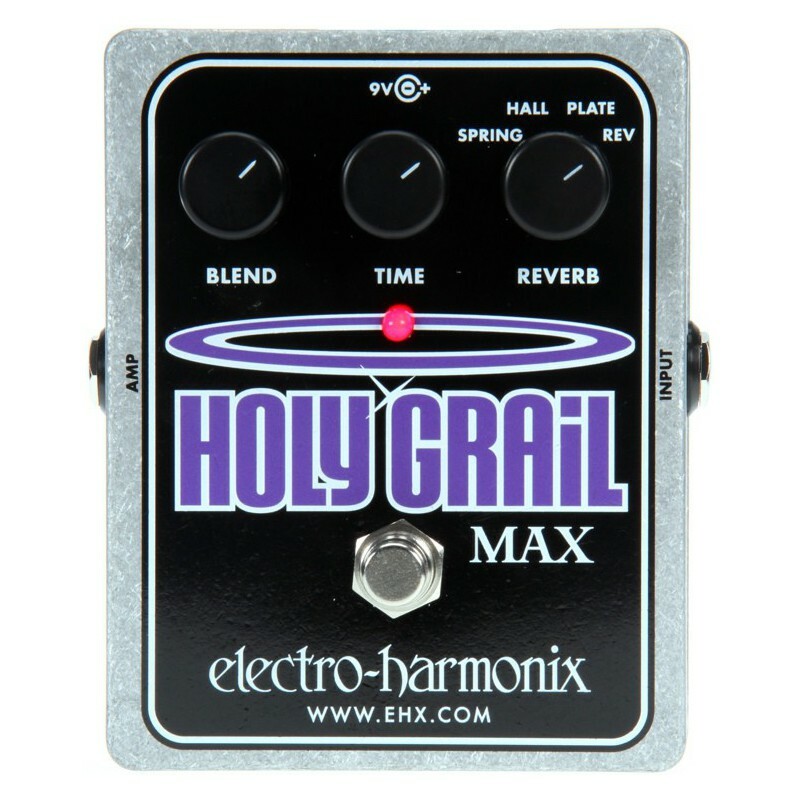 True Bypass, Power Supply included.